As the curtain descended on the fifth day of the ILA Conference, foreign delegates began bracing themselves for long treks home, just as the jetlag was finally relenting for some. Meanwhile, Australian delegates were abuzz with the news of the political crisis enveloping Parliament House. Day four was like walking into IKEA – you wanted everything, even if it wasn’t relevant to you or you had no practical use for it, and it was anxiety inducing to walk past a room without going inside. The sessions were topical, contentious, and the panelists colourful and compelling in their breadth and depth of experience. Interesting and thought inspiring presentations were abundant on day three, with sessions spanning ocean management, investment disputes, modern slavery, emerging technologies in conflict, investment disputes across boundaries, international law education and a new topic that the ILA’s Director of Studies is very excited about and had many people talking at morning tea, cities at the frontiers of international law and governance. Day 2 of the ILA Conference commenced with an invigorating opening ceremony, plunging us back in time to the to the very germination of international law, and the conditions that promoted its growth and proliferation. 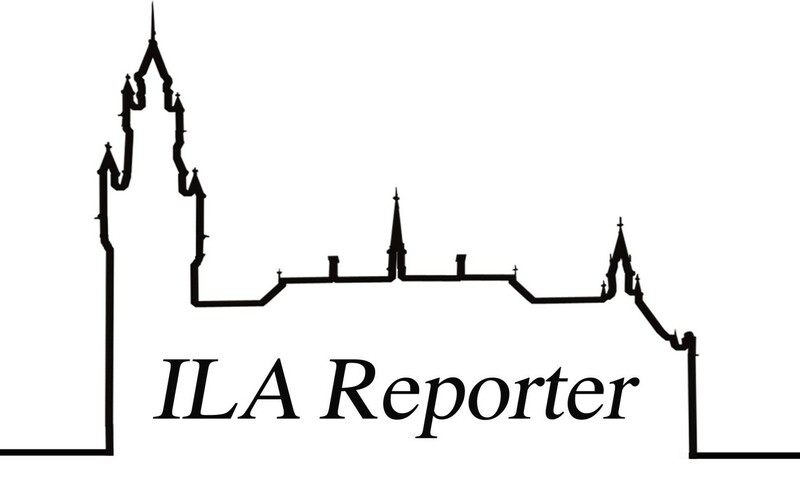 Tantalising us with a taster for what is to come, the ILA Conference’s Welcome Reception skimmed the surface of several themes woven into the conference program. Although it might seem obvious to a crowd of international legal minds, the speakers reminded us of why the international legal community such as that of the ILA is important, and how international law is a fundamental pillar of global harmony, peace and stability. This article is part of a series posted by the ILA Reporter to mark International Day of the World’s Indigenous Peoples. 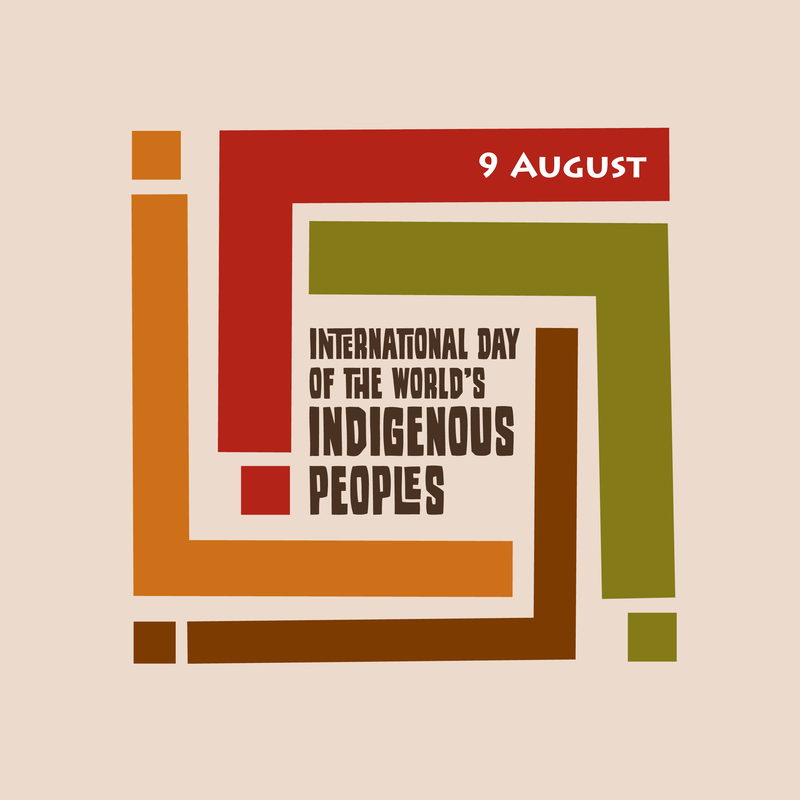 On 23 December 1994, the United Nations General Assembly in its resolution 49/214 declared that the International Day of the World’s Indigenous People shall be observed on 9 August every year. The date commemorates the day, in 1982, of the first meeting of the UN Working Group on Indigenous Populations. The theme for this year is “Indigenous peoples’ migration and movement” in recognition of Indigenous peoples’ continuing loss of lands, territories and resources due to development and other pressures. The unfortunate truth is that Indigenous peoples around the world continue to be forced to leave their homelands whether because of conflict, persecution and climate change effects to find better opportunities elsewhere. With migration and forced displacement, Indigenous peoples risk facing further alienation from their lands and customs and further disadvantage and discrimination as they try to create new lives for themselves away from their homelands. The issues facing the world’s Indigenous peoples are vast and complex and would require significant investment of time and resources for there to be any meaningful improvement to their lives. In that regard, the commemoration of International Indigenous Peoples’ Day might appear to be merely a token gesture when compared to the amount of work needed to make a difference. 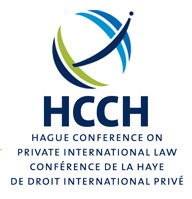 However, it is also true that such an event provides an opportunity for the international community to reflect on the challenges facing Indigenous peoples and explore ways forward to ensure Indigenous peoples’ laws and customs are protected and their rights are upheld whether they are living on or outside their traditional territories. Bernard Collaery was once the Attorney-General of the Australian Capital Territory but he now finds himself seated in the dock in that jurisdiction along with his client, a former officer of the Australian Security Intelligence Service (ASIS), known as Witness K. Mr Collaery and Witness K have been charged with allegedly breaching section 39 of the Federal Intelligence Services Act 2001, which makes it an offence to communicate “any information or matter that was acquired or prepared by or on behalf of ASIS in connection with its functions or relates to the performance by ASIS of its functions.” The matter is being dealt with in the ACT Magistrates Court and carries a maximum penalty of 2 years.